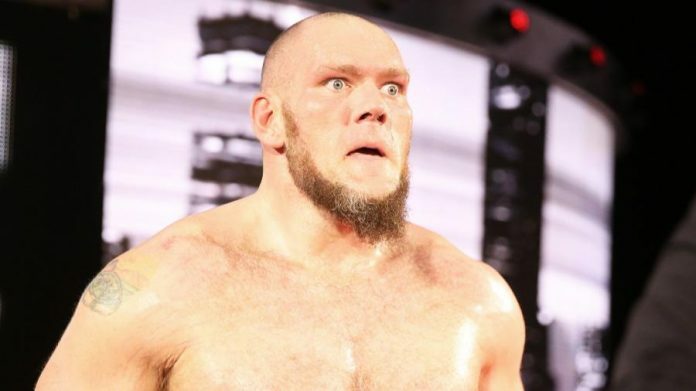 Last November, WWE began airing vignettes hyping the arrival of Lars Sullivan to the main roster. 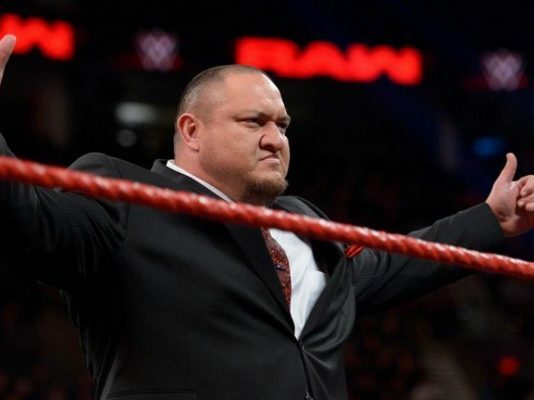 Sullivan was slated to work a dark match at Raw on January 7 in Orlando, Florida, but he reportedly had an anxiety attack upon arriving at the Amway Center and left the premises. WWE then rescheduled his dark match for the following night at SmackDown LIVE in Jacksonville, Florida, but he flew home to Colorado before the show. Sullivan hasn’t been at a WWE event since. Two months later, it remains unclear if Sullivan will ever appear for WWE. According to Wrestling Observer Newsletter editor Dave Meltzer, nothing has changed regarding his situation. People close to Sullivan say he immediately began seeking help from mental health professionals and WWE has been incredibly accommodating the whole time. He was said to be feeling better after being out of the spotlight and happy for the wrestlers that got promoted from NXT to the main roster. WrestlingNews.co also reported that Vince McMahon is still behind giving Sullivan a big push if and when he does return to action. Previous articleWWE Drops Idea For Gimmick Match At WrestleMania 35, How Old Is The Undertaker?